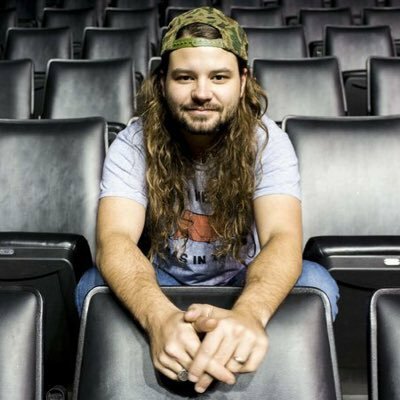 We adore Brent Cobb here in the UK. If you ever want to see an artist live that will simply bloww your mind then Brent Cobb is the artist to see. With his strong, unique southern voice, Brent writes with such authenticity and with such a gripping way that you are instantly taken in by his magnificent story telling. Brent played the first ever Long Road Festival and was met by a full crowd who were very much engaged in the music. 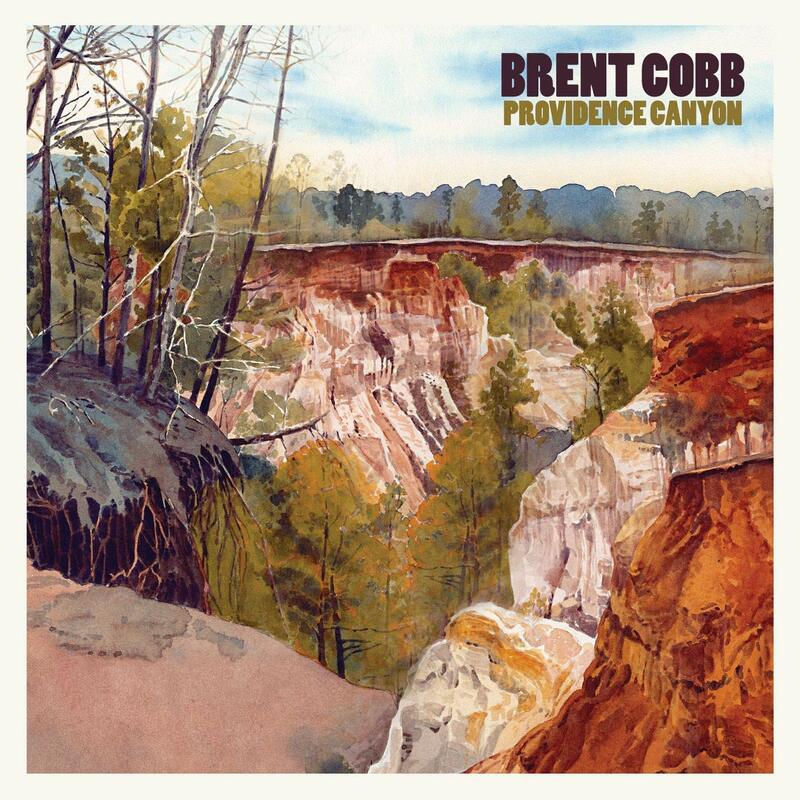 we caught up with Brent to discuss his album Providence Canyon and more. Hi Brent Welcome back to the UK – How have you been? We have been good, we have been staying as busy as we can all over the road and trying to make time with my four year old when I can. How has your tour been? You just did Manchester? Yes and the power went out on us so we weren’t able to do the show. Providence Canyon to begin with is a real place right down the road from where I am from. It’s a little Canyon, we call it the Little Grand Canyon and we used to go there and camp when I was growing up. It is real beautiful with red clay and pine trees and a river – it is just a really lovely place. I wrote the song Providence Canyon a few years back maybe six or seven years ago. I had written the first verse and chorus and I got through with the first chorus and I didn’t know, it sounds terrible because I work with words for a living but I didn’t know what the definition of providence actually was. I looked it up and it meant “The protective care of god or of nature as a spiritual power.” So when I read that I already had the chorus of The night wont last forever after all, what do you say we all go down to Providence Canyon…and it felt kind of spiritual at that point and so then when I was getting ready to make this album like I had said I had been missing my family a lot and all of these songs sort of lended themselves to that feeling and the whole album along with where I am from and my family sort of felt like a providence canyon in myself. What song took longest to write on Providence Canyon? Some songs are a lot older than others. Lorene to the longest to write and I will tell you why. Lorene was the first song that I ever wrote when I got my first apartment in Nashville ten years ago and I didn’t finish it. I wrote the first two verses and I didn’t write the last verse until the day we recorded it in the studio for Providence Canyon, so it took ten years to write Lorene. Wow! Are you always writing? Do you think having a daughter has influenced that in any way? Have you written a song for her yet? Yeah I did! I have written ten several songs for her. You said earlier you have a four year old, does she know what you do now, does she respond to your music? Oh she does yeah. She is super musical herself. They were out with us a couple of weekends ago and she was dancing on the side stage. There is a video of it during our set and when Marty Stuart was on, she was also dancing and he had been watching her dance during my set and so he sees her over there and calls her up on stage in front of like 20,000 people and I walked out there with her. Shes got great rhythm, much better rhythm than I do and she walks around all day making up songs off the top of her head. I am not going to push her in that direction but it seems like that is the natural course that she is gonna take. Tell us about the meat and potatoes sessions, why is it called that? You may not have the same saying over here but we have a saying back home and it means bare minimum “meat and potatoes” when you got the basics, that is all you need just meat and potatoes. It is a slang term. That’s why I called it that because it is just us hanging out acoustically and with a five gallon bucket playing the songs. You have been on tour with Chris Stapleton, Marty Stuart and our lovely own Jade Bird, what were those shows like and what is planned for the rest of the year? They have been great. We are going to finish here and go to Amerstam and Oslo, Germany and when we get back to the states we pick back up with Chris and then we are planning next year already. Amazing, hope a return to the UK is on the cards. Thanks for chatting today. You are so welcome, take care! Interview: Twinnie discusses new music, Tea with Twinnie, performing with Bryan Adams and more.